Anybody have any thoughts on this signature? My personal opinion is that it's fake, but it's a decent fake. The price the seller is asking for a signed 1st edition Different Seasons makes me think he/she suspects it might not be a real signature as well. Thoughts? Yeah i havent liked any of that guy’s sigs..
His signatures all look the same - can’t trust his books. BTW - i contacted user Compello to raise concerns about the authenticity of the SK signature on the book he sold me. To his credit he took it back and refunded me in full. So I give him credit for that. In regards to the Funko items..,I'm not familiar with VSA however if you go to their website they are unable to validate those certificate numbers. The Funko Pops are forgeries. To my knowledge, no funko pops have been signed out on the "street." Also, as others have pointed out, that's his older style signature he no longer uses. Here it is again, a listing from "discover books" of a "Pet Sematary (Uncorrected Galley Proof)" for just US$ 29.93. DO NOT BUY! I bought one listed like this from them via ebay and it turned out just to be a trade paperback. I'm going to mail them and ask for pictures. 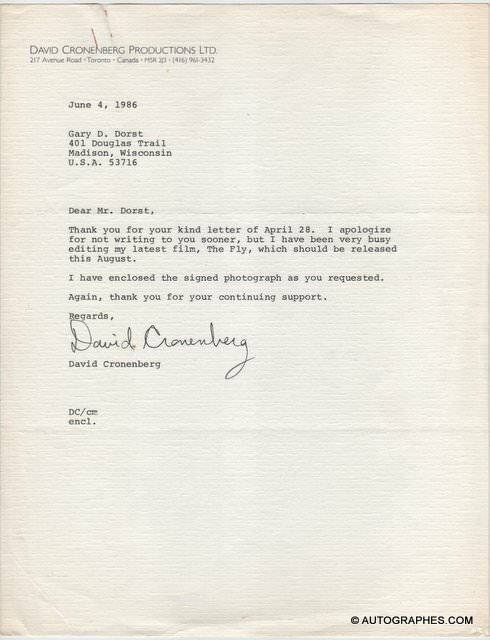 They'll reply they can't possibly provide pictures as they have millions of books in storage, bla bla. Any thoughts on this signature? I would not have it in my collection. Garbage, erxbooks. Save your money. Clearly a forgery. Any thoughts on the signature? 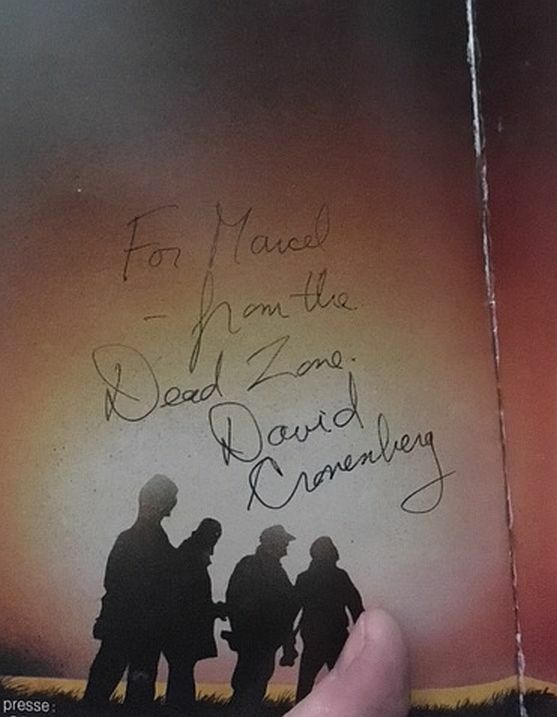 Mine is not too close for the "D" on David, but the one in Dead Zone seems fine. I also thought it looked ok but wanted extra feedback, so thanks ! Yep, its crap...they sell many, many, many forgeries. Also, The pen used for the date looks different than the one used for the inscription.